KIDS FIRST! 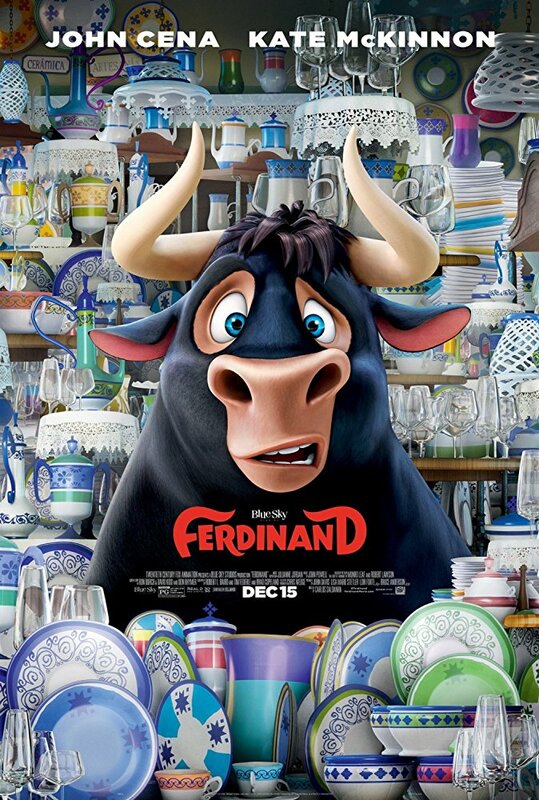 News » Blog Archive » Ferdinand – Surpassed our Expectations! Definitely Worth Sharing This Holiday Season! 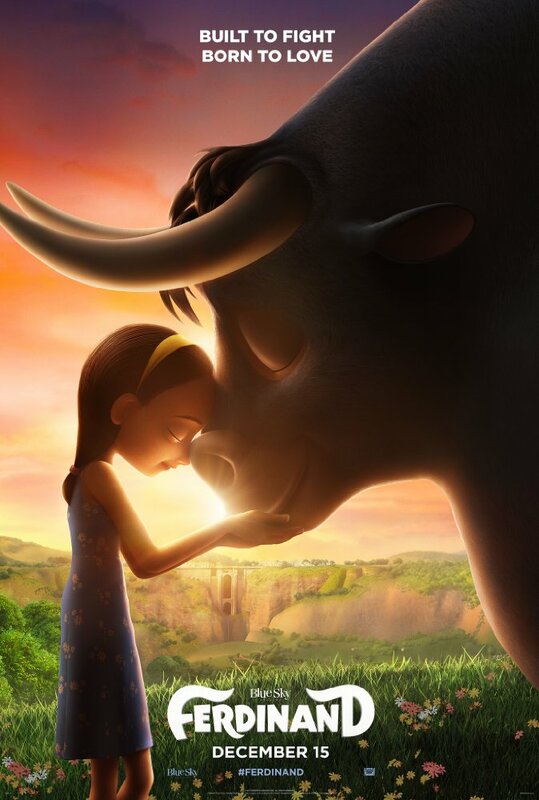 This entry was posted on Friday, December 15th, 2017 at 1:00 pm and is filed under Feature Film Reviews. You can follow any responses to this entry through the RSS 2.0 feed. Both comments and pings are currently closed.